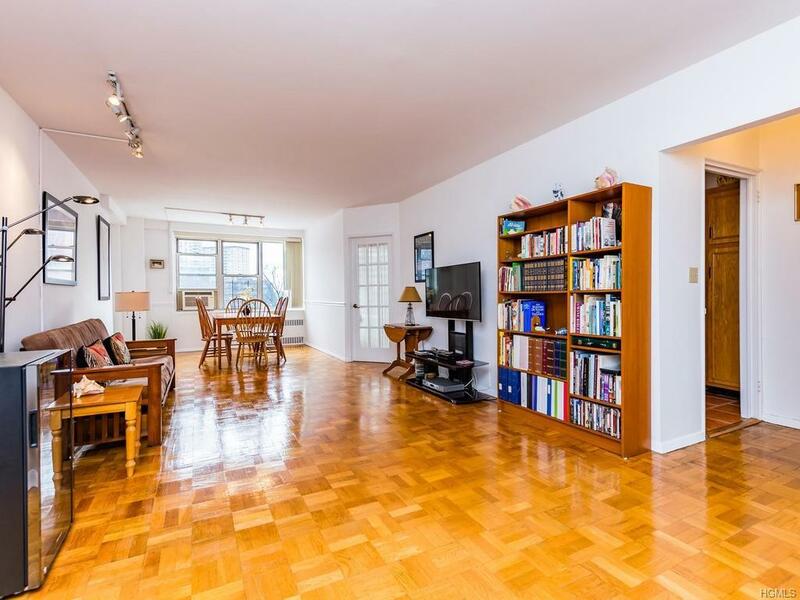 Don't miss this spacious Spuyten Duyvil converted two bedroom with outdoor terrace. As you step through the door you will be greeted by an extra large sunlit room that presently includes a dining area, large living room and home office. 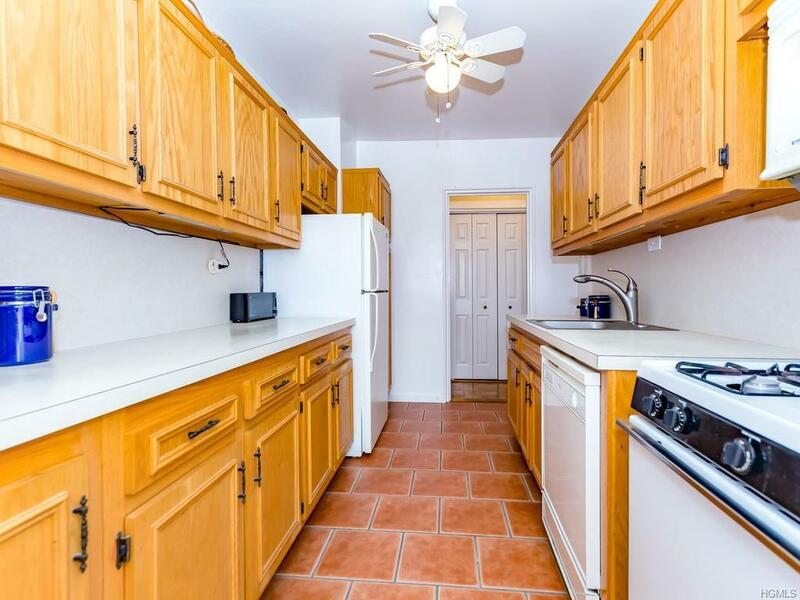 The kitchen is equipped with plenty of working counter space and storage cabinets. And speaking of storage, there are 5 large closets in the apartment. The bedroom is a very bright with generous space and his and hers closets. 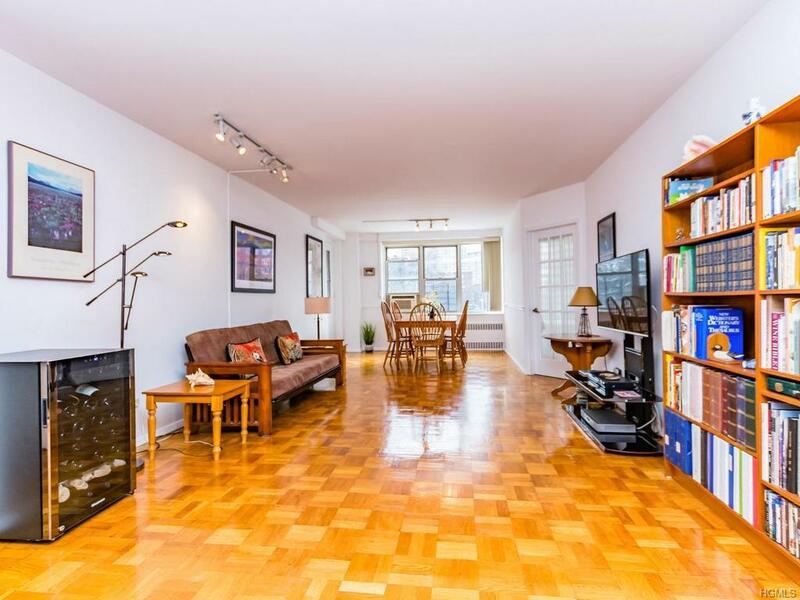 The entire apartment has been freshly painted and boasts gorgeous hardwood floors throughout. The building has a part time doorman, live in super, commons storage area, bike room, and indoor and outdoor parking( presently waitlisted). Local and express buses, with access to the 1, A and 4 Trains on the corner. Spuyten Duyvil Train station nearby arrives at Grand Central Station in just 23 minutes! Henry Hudson Park across the street. 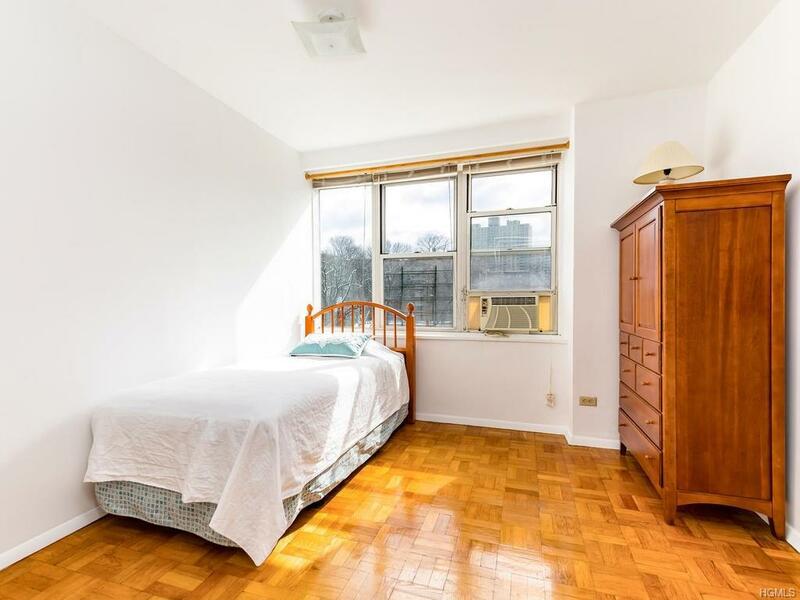 Easy access to the Henry Hudson Parkway.